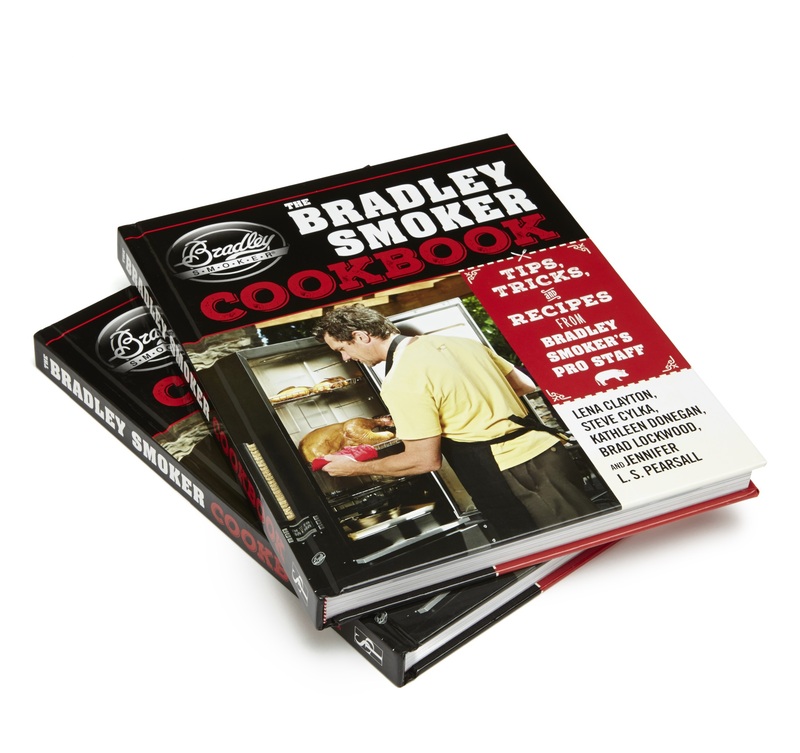 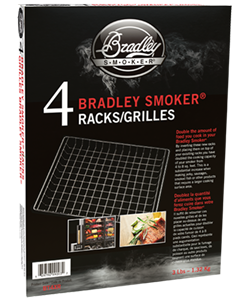 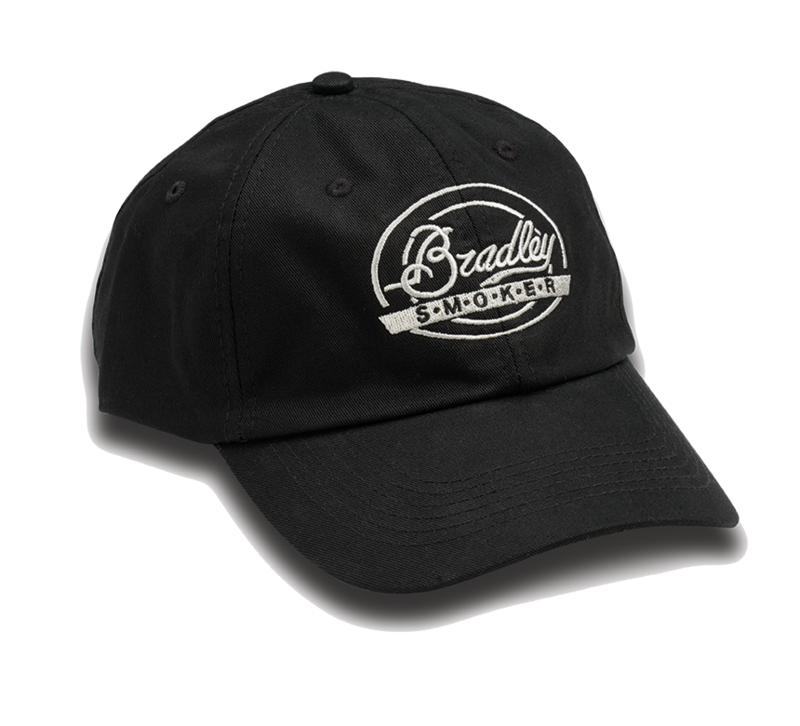 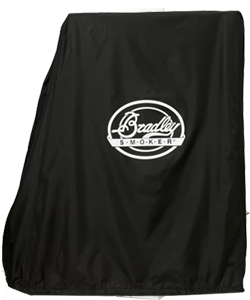 For 30 years, Bradley has created easy-to-use, world-class food smokers that deliver consistent results. 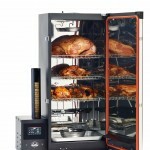 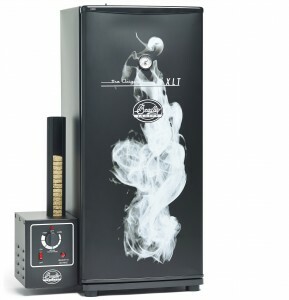 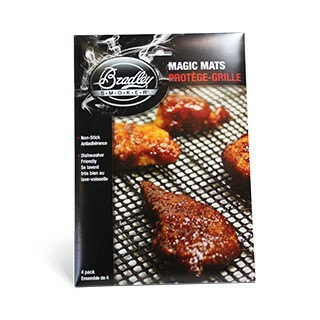 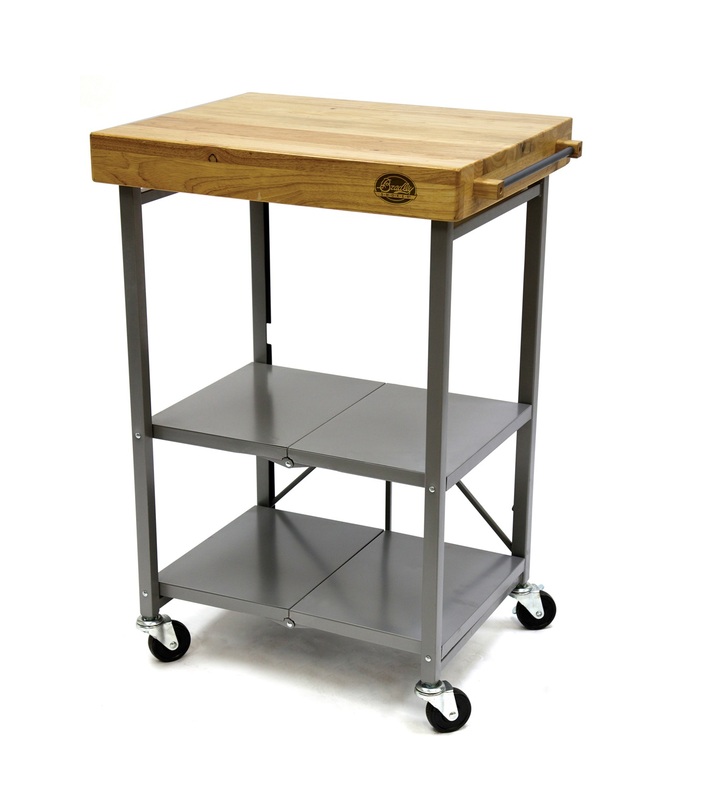 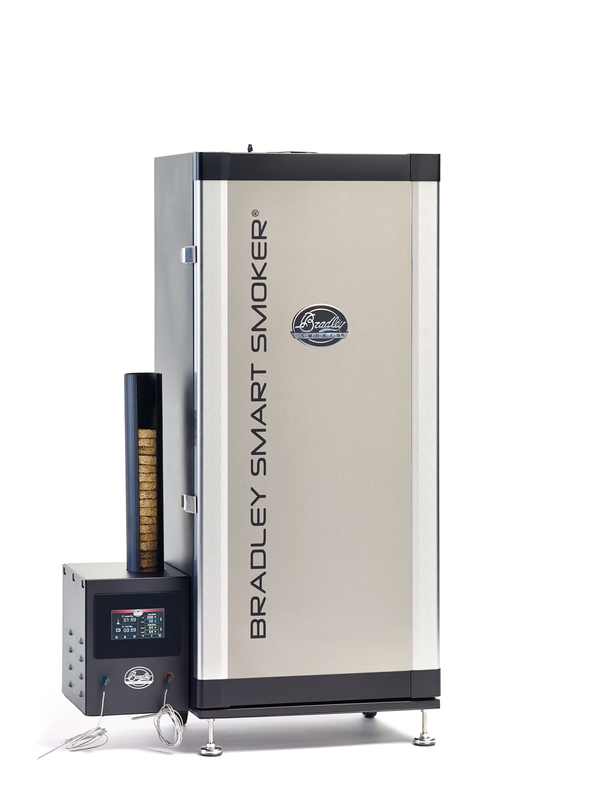 Bradley smokers have a unique, patented, method of ensuring clean fresh smoke all the time with an automatic wood advance and burner system, combined with the largest range of natural wood flavours available in Australia the Bradley is designed to deliver stunning smoked food results. 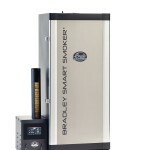 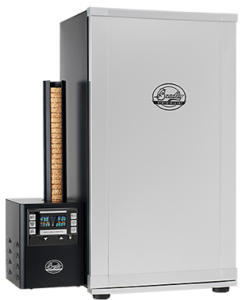 The Bradley Smart Smoker® is our newest automatic electric smoker, which is the result of years of advancement and testing on existing smokers. 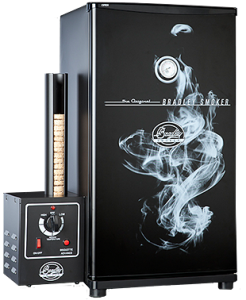 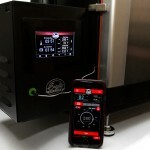 We have included many of the same features as our Bradley Digital Smoker and added innovative iSmoke® Technology, you can now control the smoker from Bluetooth-enabled smartphones in real time and from the touch screen control center. 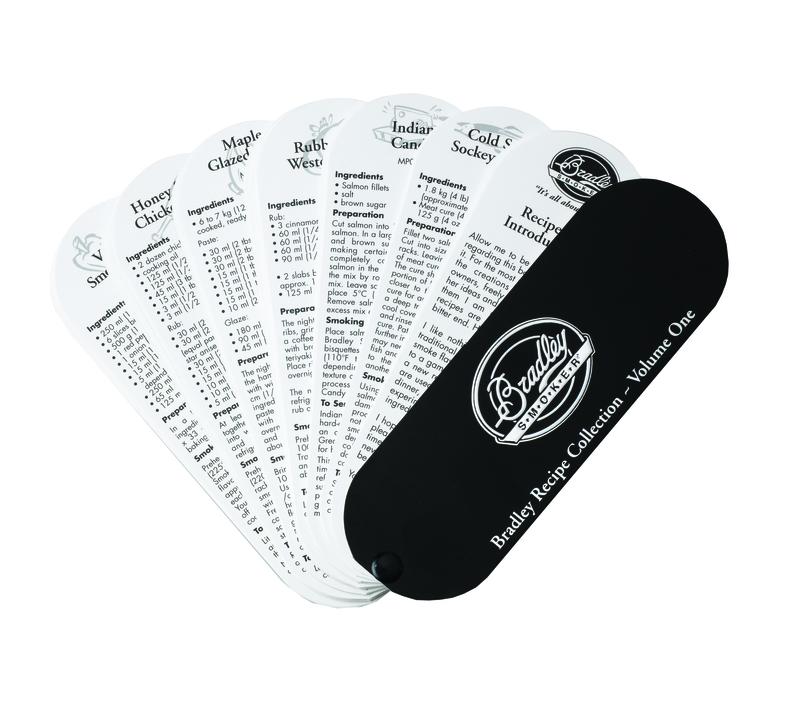 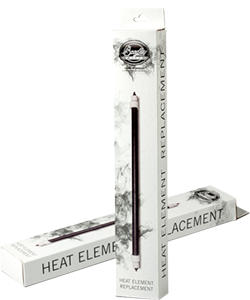 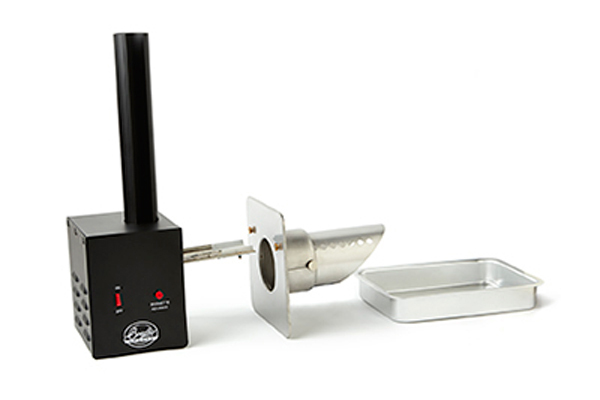 In addition, two removable color-coded temperature probes allow you to measure heat in different areas of the smokehouse simultaneously, for advanced monitoring. 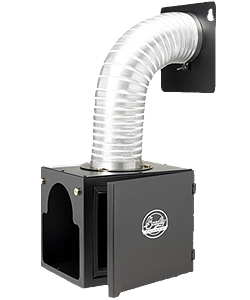 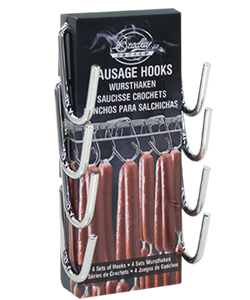 The fully insulated stainless steel interior and commercial grade silicone door seal makes for easy clean-up and keeps the smoke where it’s supposed to be.